CrossFit is a fitness regimen developed in the U.S. 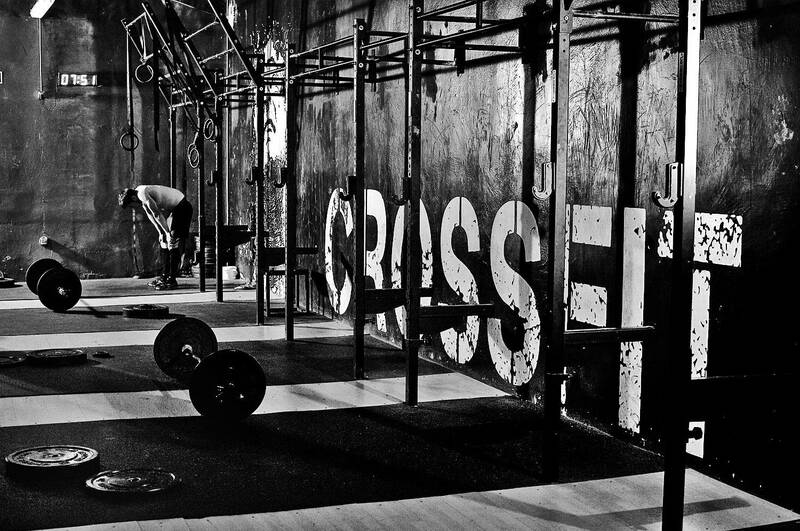 In the past 10 years, CrossFit has 13,000 gyms worldwide. If you have friends or coworkers that enjoy working out, you might have even heard them talking about the newest CrossFit gym. So, let’s figure out what CrossFit is and how it works! Crossfit is a training program that builds strength and conditioning through extremely varied and challenging workouts. Each day the workout will test a different part of your functional strength or conditioning, not specializing in one particular thing, but rather with the goal of building a body that’s capable of practically anything and everything. CrossFit is extremely different from a commercial gym… and not just because you won’t find any ellipticals, weight machines, or Zumba classes. After a long day at work, surfing and working on projects, you have to distract your mind from the daily grind. Crossfit can help you avoid getting bogged down by negative thoughts. What's unique about CrossFit isn't just the high intensity and functionality but also the high level of camaraderie that grows from something as common as working out. CrossFit fitness training builds on the concept of Boot Camp group training. It gives us the tools to improve ourselves and then motivate us to show that authentic self to a room of sweaty, strong, loving athletes. Since this process requires vulnerability, it connects and creates relationships, tribes, and squads fairly quickly. The CrossFit Games is an athletic competition with a total prize payout of $2,200,000 and stylizes their individual winners as the "Fittest on Earth". So, let’s say you’re interested in trying out a CrossFit class or joining a CrossFit gym, isn’t? Then let’s start together and join CrossFit &Remix Club with the Wellcee team! Pierre (Founder of Pard&Remix) had been working in the Middle East for 5 years. Due to harsh living, working conditions and high-intensity of overseas work, he always had an irregular lifestyle and didn’t do any sports. «One time, I went to the hospital and my body measurements were all in the danger zone! But after doing CrossFit, my life completely changed! It made me stronger than ever. CrossFit encouraged me to exercise and be passionate about sports. Now, I consider myself as a lucky guy, - I’m doing what I really love and am obsessed with.» - Pierre. CrossFit&Remix is one of the first training centers which opened in Beijing and was officially certified by CrossFit. The facilities are well equipped and currently have 6 certified and experienced coaches. Pard&Remix is located in the CBD area. In a city as big as Beijing, working more than 40+ hours a week in a several areas and trying to be in good physical shape... it’s hard to make new friends. CrossFit&Remix will help you find friends who love health and fitness! Sport is fundamental to our lives. Remix also has their own Team for SPARTAN SPRINT RACE: "join us right now, you won’t walk alone. "